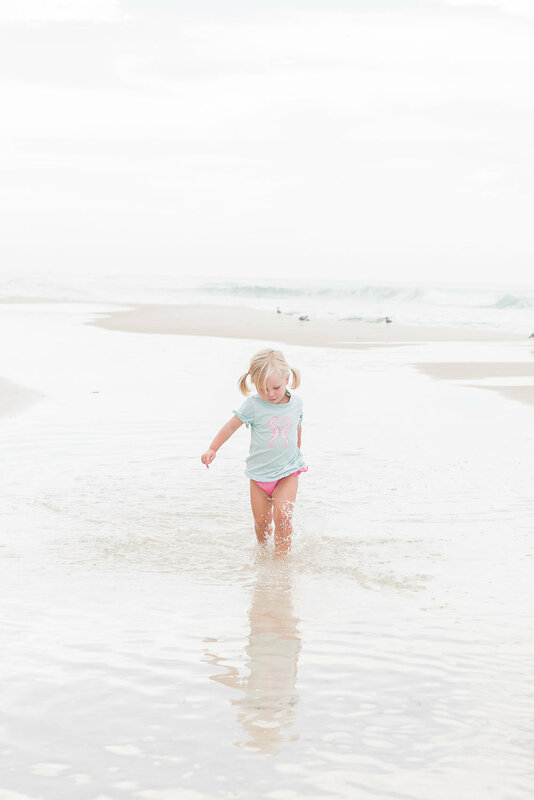 early mornings were made for the beach - wide open spaces, sandcastles, and chasing waves. remember you got the nanny? ?